Even though the steam cleaners do most of the hard work, there are a few tricks you could do before the professionals turn up on your doorstep. While it may just seem like extra work for you, it guarantees the quality clean will last longer and keep that brand new feeling. Move furniture – if they don’t do it. Based on the carpet cleaning company in Brisbane you employ, it will depend on whether moving the furniture is necessary. For some companies, they will expect you to move all the furniture before you get there. If not, they will just vacuum the areas that have a free floor space. In comparison, others will offer a discount if they vacuum the floors that are most used. Individual companies will have different rules that apply and changing fees; the key is to ask what their policy is. At Terry’s Steam Cleaning, we offer the full service and happily move most of your furniture for you. At the first meeting, if you want us just to clean around the furniture – then we can do that too! For large items, we take special care to place sliders under their legs, so any risk of marks is eliminated or reduced. Pieces such as display units, bookcases and sideboards are often heavier, so we can only move it if they have been emptied. 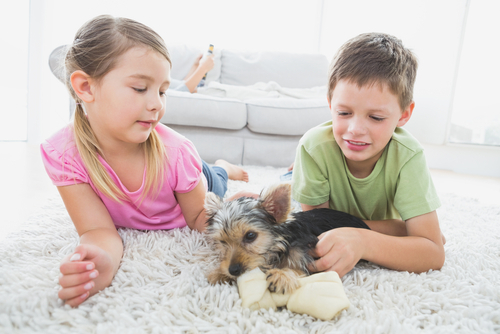 Have you vacuumed your carpet beforehand? Just like the movement of furniture, whether you need to vacuum your carpet prior to arrival should be determined individually. The key: ask before they arrive. You may be wondering what’s the point of having a steam clean if you need to vacuum before. The short answer is to ensure the cleaning process is more effective. 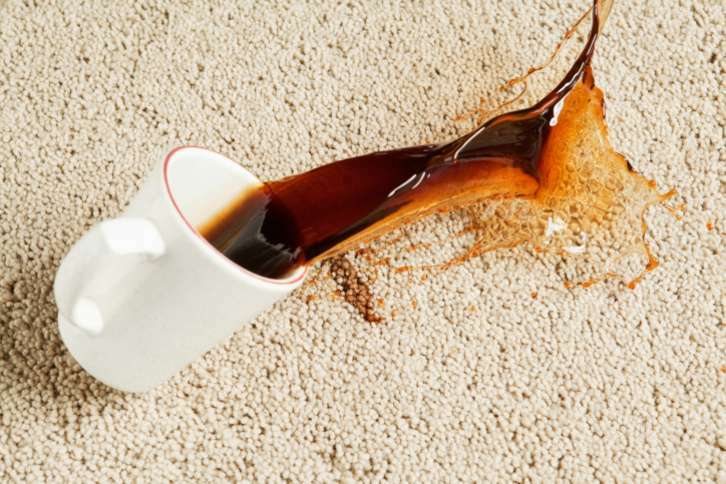 A quick vacuum will remove debris, wrappers, and dirt to help the carpet cleaner focus on the more problematic stains. 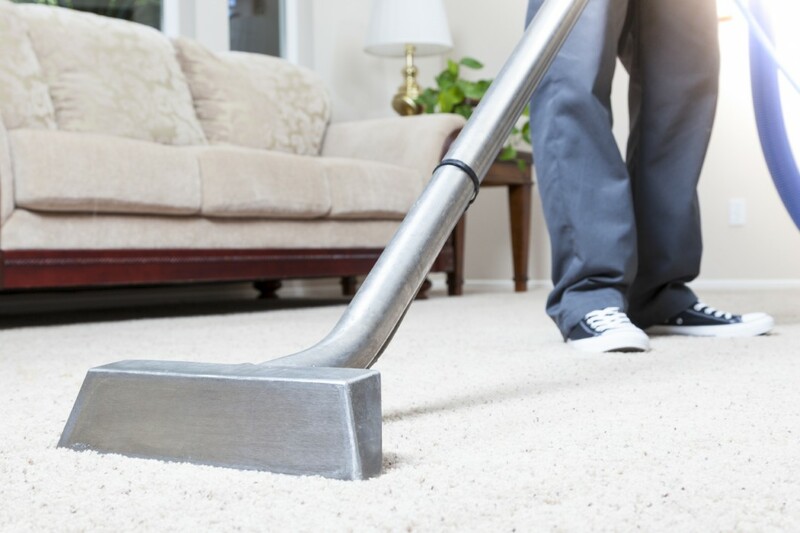 If you can remove the first layer of dust or whatever else has settled in the carpet, then a more efficient and effective clean by professionals can occur. At our company, we do all the vacuuming for you once the furniture is removed. Using a power-head vacuum cleaner, we complete this crucial step to avoid issues later during the cleaner. It is almost impossible to clean particular materials, such as hair and fluff, once the carpet is damp with shampoo. Where are the pets and kids? As much as we love children and dogs and cats, it is ideal if we could concentrate on our job during the clean. We have found pets are often afraid of the noise and may get tangled up in the cords. Before cleaning occurs, check if there is a room that will not be cleaned they can stay in or keep them outside. After we have finished at your home, we are more than happy to pat the dog and say hi to your kids, but it’s best to leave that to the end. Tell us where you want to focus. While we are dedicated to completing a thorough and quality clean across the house, please tell us where you have concerns. If there is an area that is particularly prone to food falling (such as a dining room), nail polish spilling, or high foot traffic, we will pay special attention. We specially treat stains during the cleaning process, and it helps us out to know what it is and how long it has been there. If you create a stain, it is advisable not to treat it yourself if it is particularly difficult. Treating a stain with the wrong products may change them chemically and make them even more difficult to remove. Room for us to park? Now, carpet cleaners aren’t asking for premium parking access on the driveway. But, we have heard the horror story of no on-street parking, and that does lead to lugging heavy products for undesirable distances. If you have the capacity, keeping space free so we can even drop off the required steam cleaning products, would be perfect! As we said at the beginning, these simple tips and tricks aren’t meant to add a greater burden to you. We always strive to work with you, but doing this will ensure the clean is effective. Please get in touch with us today if you have any other questions before we arrive – or want to book in a steam clean!